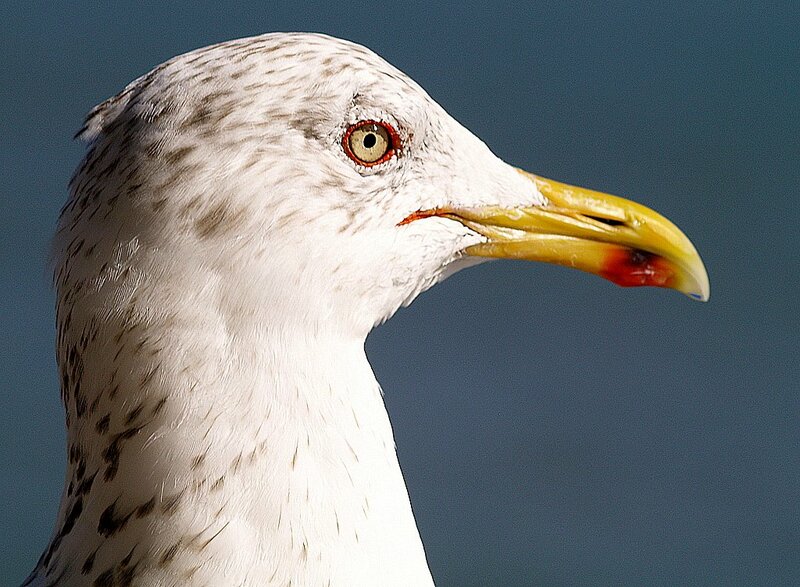 Photo "A Beautiful and Glamurous seagull..."
very excellent work with red eys^^. Beautiful and dtailed portrait. Exellent job! Beautiful "portrait"! Working out in detail of work pleased. Shot in the glamour category, I find the gull very cool. Мне кажется, можно было убрать шумы с фона. И вообще с фоном поработать. Beautiful composition and details, excellent done! Is this a Gull capture or did you paint it? What is the sea-gull thinking and... smiling about? What a beautiful capture! I agree with the title!